Will take time to get this name on your tongue. 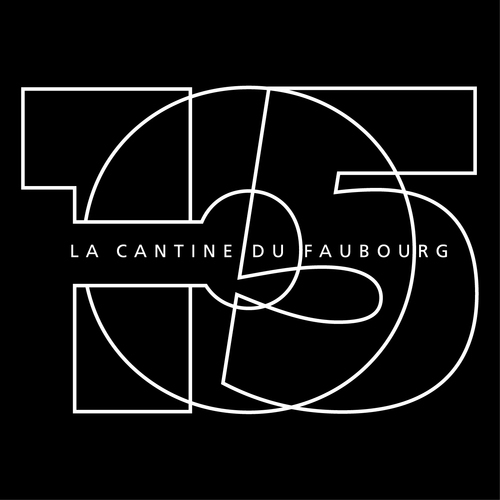 Meanwhile La Cantine du Fauborg is trying to put Paris closer to your tongue, for you fine connoisseurs. 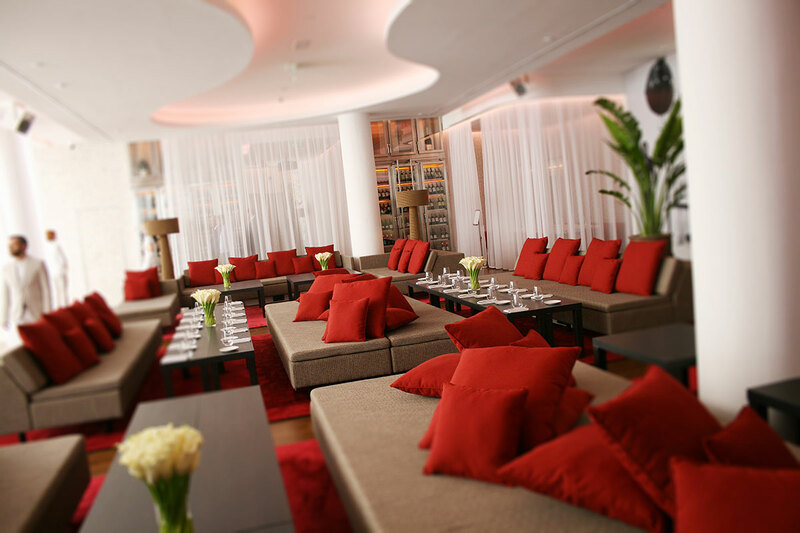 Brush up on your French when you go here, specially since they boast of a Française brunch (the zillionth brunch in Dubai). Reservations preferred. And despite how you may want to roll over for a brunch, this one will need dressing up. Caution there. The joie de vivre is the cheese platter. It was like paying hommage to frômmage! From Blue to Gouda to Goat and several encrusted cheese were accompanied by fruits, chocolate chips, crusty bread et al. A few were direct lifts from the supermarket, although I would have preferred some rustic French stuff. The other offerings were cold cuts, salads, gateaux and ah, yes, the delightful french toast! Sit down, get pampered by the team there. Sip a chilled rosé (or the wine of your choice), nibble on your cheese and enjoy the live music. If you want some more food, ask for eggs done your style. The benedict was very fine. Want more food? Upgrade your brunch for a few dirhams more and enjoy main course. and weekends from noon to 3am. For bookings, call: + 971 43 527 105 or write to book@lacantine.ae . Previous PostSUFRA Sunny SaturdaysNext PostRasoi Ghar – serve me food, not English!